Home » The Sacred Feminine » Celebrate the Goddess in you » It’s my birthday and I have a magic pill for you. It’s my birthday and I have a magic pill for you. This is day two of my birthday week, culminating on my birthday, on June 8 when I turn 65 years young. I love magic pills in my life, don’t you? Magic pills are those extraordinary synchronicities, daily miracles and amazing stories that let us know magic is alive in the world. 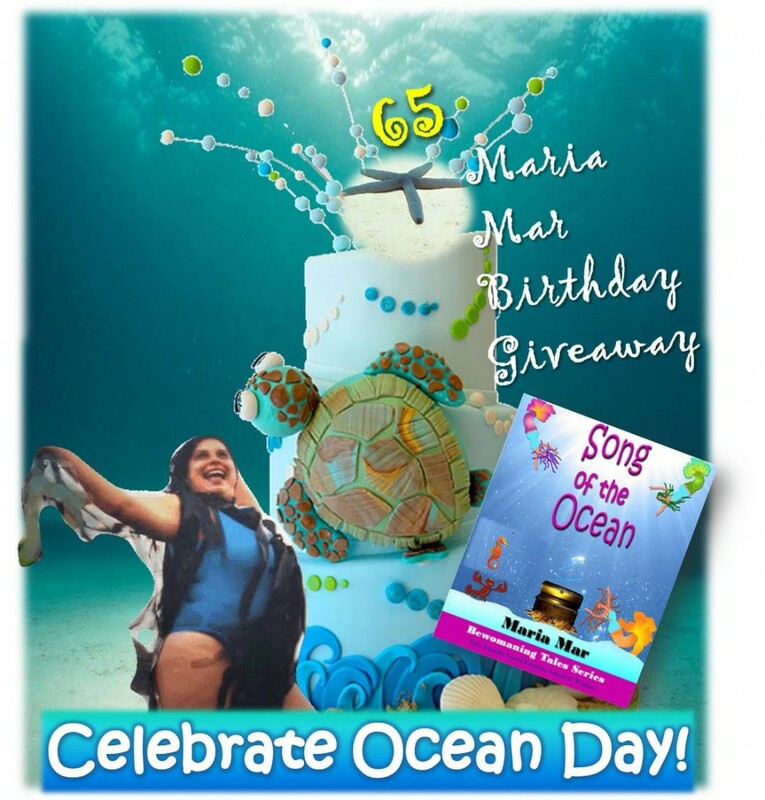 My pen/stage name, “Maria Mar” literally means “Mary Ocean” because the Ocean is my Elemental Mother. I love the ocean! Well, guess what? June 8, my birthday, is Ocean Day…. coincidence or Sacred Design? I am celebrating this sacred design with a new fantasy that I wrote, just for this occasion. NEW! 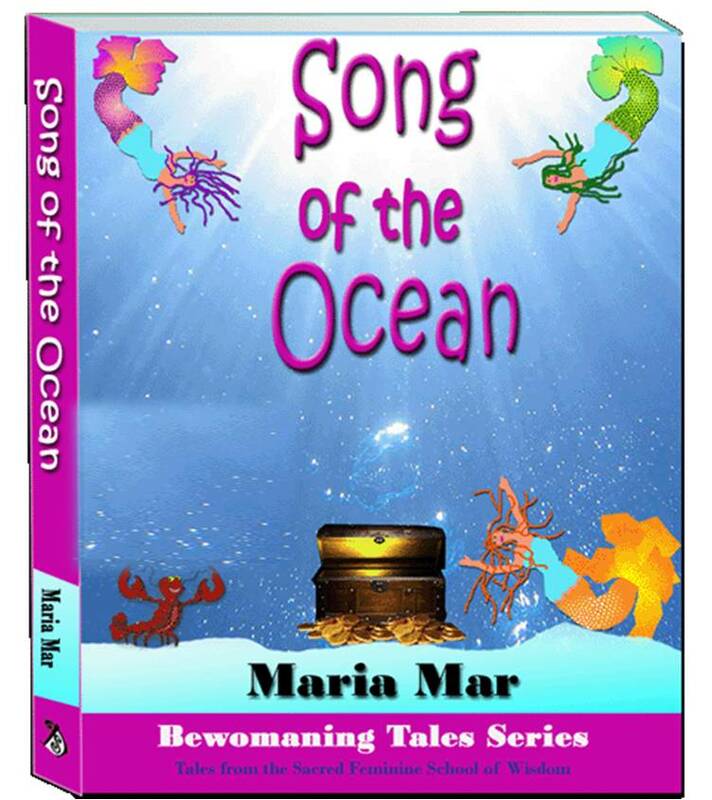 Get this ecological fantasy, Song of the Ocean, especially written to celebrate Ocean Day, which is my birthday! at 50% discount… today is the last day. You get a fabulous Book Bonus Package, too! By the way, do you like my Ocean Celebration Cake? LOL! If you want more books at this discount, hurry over to my Birthday Giveaway. It ends on June 8! 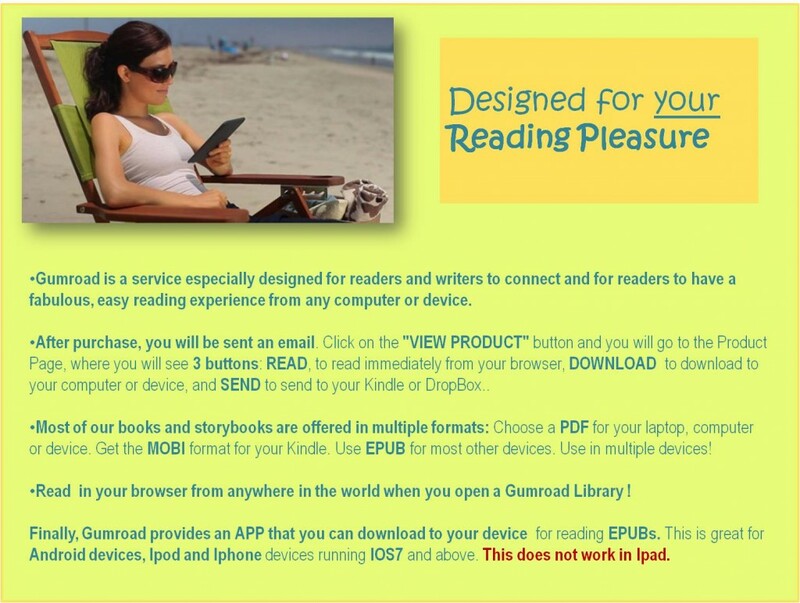 Upgrades to MO BI and EPUB formats coming soon… at no extra cost!